Michael is a member of the Institute of Chartered Accountants and has a Bachelor of Commerce Degree from Newcastle University. He spent the first 15 years of his career learning his trade in the Newcastle offices of major accounting firms Peat Marwick Mitchell & Co and Price Waterhouse. 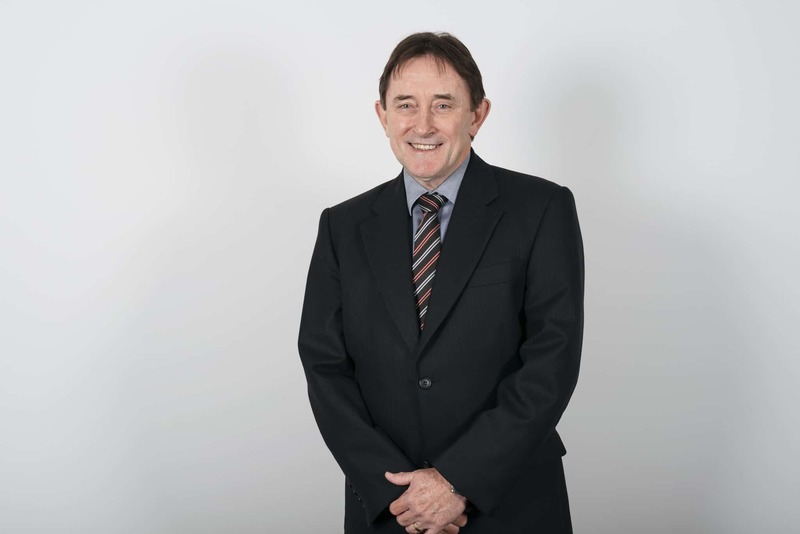 Since 1989, Michael has been running his own accounting practice “Sweeney & Co” at Boolaroo. In June 2016 the Sweeney & Co practice became part of the JSA Group and now provides the full range of JSA Group services at the Boolaroo office. Michael is well known in sporting circles, having enjoyed long careers in both hockey and cricket. Having retired from those sports, Michael is now concentrating on improving his golf handicap.